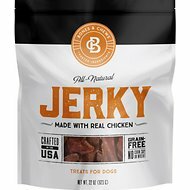 Delight your tail-wagging meat-lover with the Cesar Jerky Bites Chicken & Apple Recipe Grain-Free Dog Treats. 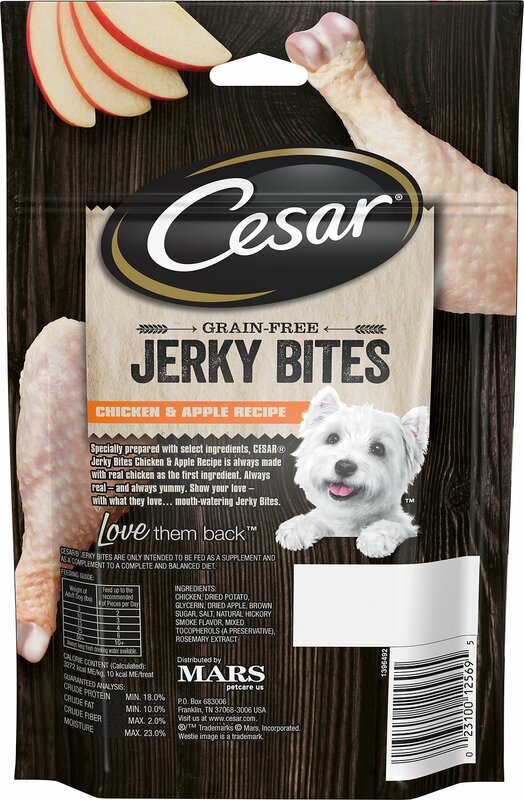 These jerky treats combine real chicken as the first ingredient with hearty apples for a mouth-watering snack he’ll be begging for. And with zero grains, corn, wheat or soy, you can feel good about keeping this doggy-approved goody in his nosh stash. So treat your pooch anytime he does something impressive, or when he’s being extra cute, which is pretty much all the time! No worries, they come in a resealable pouch so you can always keep them fresh and handy. Chicken is the first ingredient so it’s a good source of healthy protein and packs the meaty flavor dogs love. 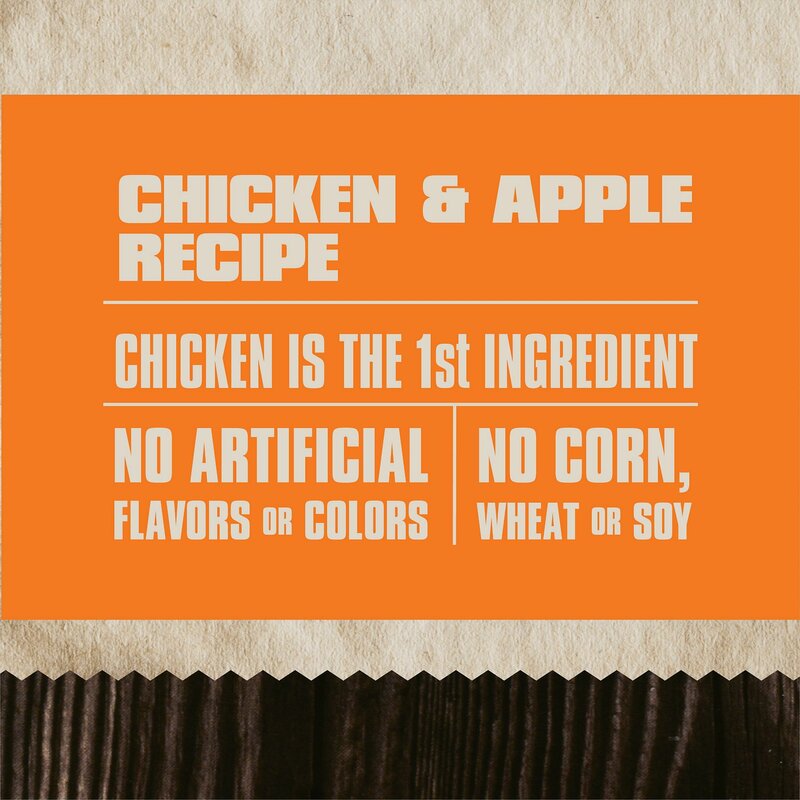 Flavorful duo of chicken and apples is sure to delight picky eaters, and is made with zero corn, wheat, or soy so it’s great for pups with sensitivities. 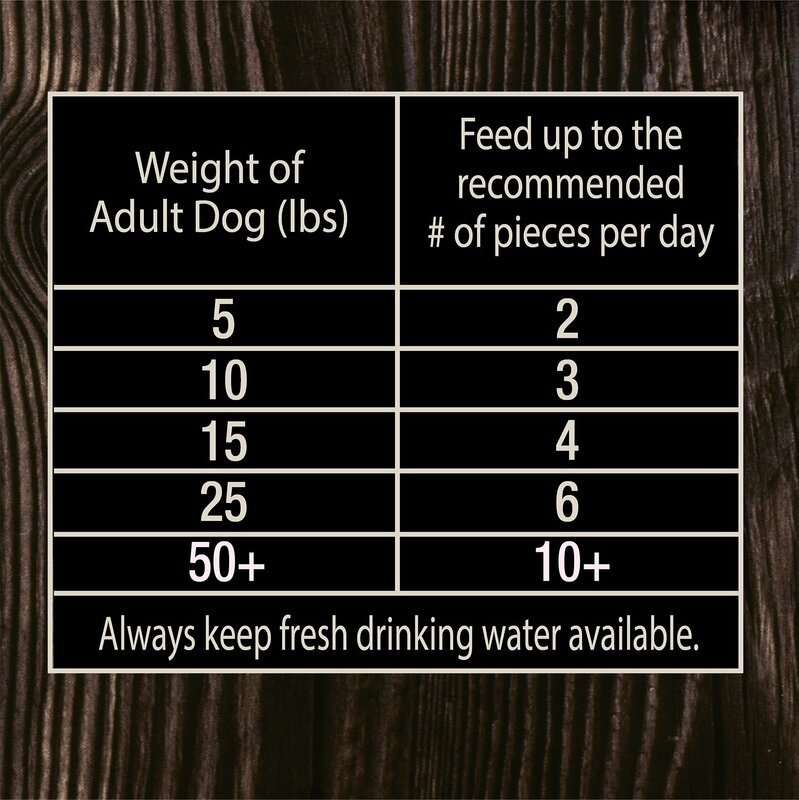 Perfect as an anytime treat, snack or training reward, and can be part of a balanced diet for your pooch. Comes in a resealable pouch to keep the treats fresh and tasty with less hassle. 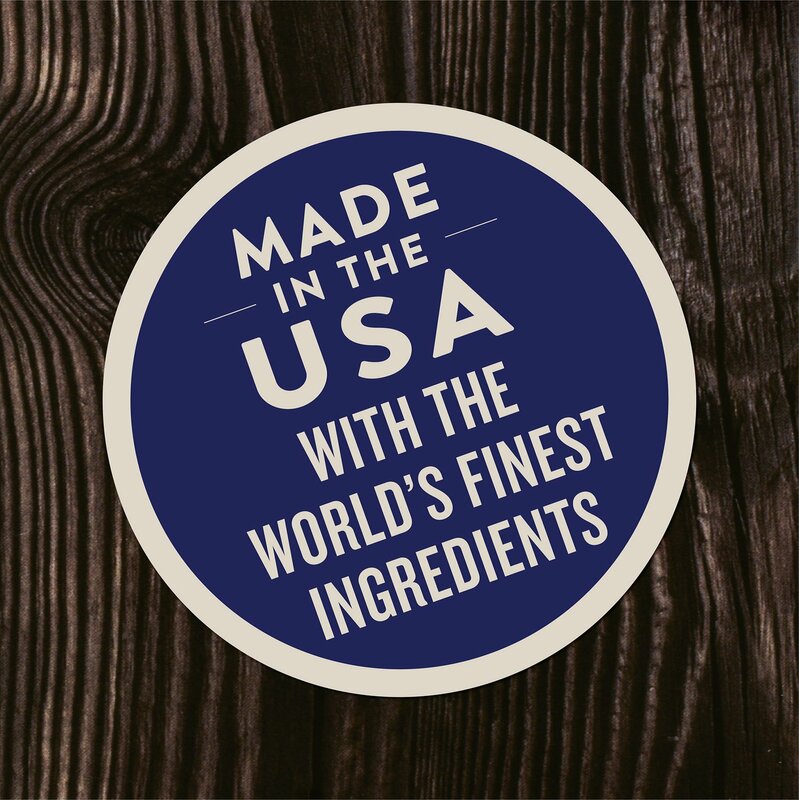 Proudly made in the USA with the world’s finest ingredients and no artificial flavors or colors. 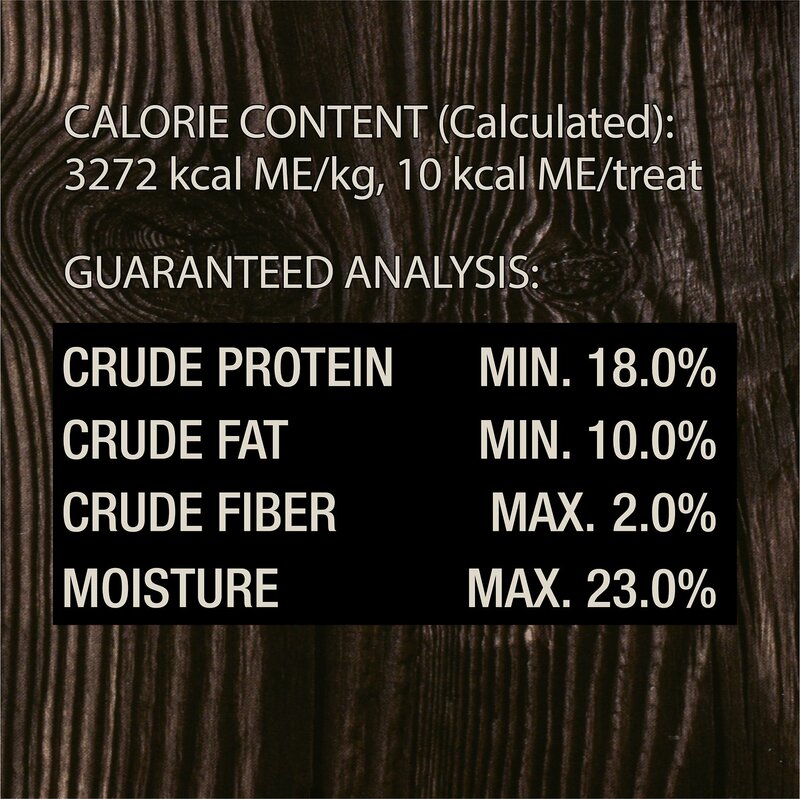 Chicken, Dried Potato, Glycerin, Dried Apple, Brown Sugar, Salt, Natural Hickory Smoke Flavor, Mixed Tocopherols (A Preservative), Rosemary Extract. First bought these treats at a local pharmacy store when I ran out of treats at home. Liked that they don't contain peas or flax (my dog's allergens). Both my dogs like these treats and come running when I pick up the bag! That's a winning product in my book! I just received these along with some other treats in the mail. My shih tzu Sasha loves them. They smell good however they don't last long. The expiration date on these are on 11/24/18. My dog Muffy loves these. I will be ordering more as time allows. 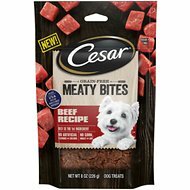 My 2 dogs are picky and their favorite treats have been discontinued so trying to find something they like. Not sure if these are the ones that will be it! At the beginning he didn't want to eat them but after couple of minutes he started to enjoy and ask for more. So far is one of his favorites treats. 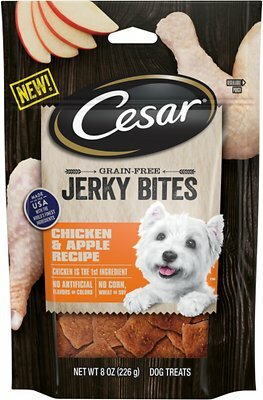 Just compare the ingredients of this to the regular Cesar treats...these cost more but ingediants are healthier. We r sticking with these.